Mrs. Marcia Williams, of Niceville, Florida, passed away December 6, 2018, at Twin Cities Hospital in Niceville. She was 86. 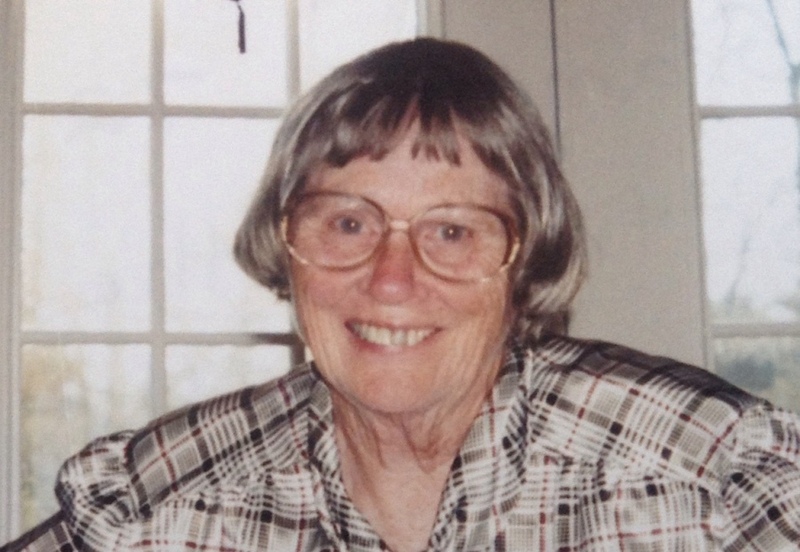 Mrs. Williams was a longtime active church member at Cold Water Congregational Church. She was a volunteer at Save-A-Life of Covington County and the Christian Service Center in Andalusia. She also enjoyed spending time gardening in her yards. Mrs. Williams finished college with a master’s in chemistry later teaching high school chemistry for many years. Funeral services will be held at 2:00 P.M. Sunday, December 9, 2018, at Cold Water Congregational Church with Rev. Benji Wilson officiating. Burial will follow in the Cold-Water Congregational Church Cemetery (17385 Dunns Bridge Road Andalusia, AL). Keahey Funeral Home of Andalusia will be directing. The family will receive friends one prior to the services. Mrs. Williams is survived by one son, Ligon (Julie Ann) Williams of Pensacola; three daughters Margaret Williams of New Orleans LA., Susan (John) Lennon of Niceville FL., and Lila (John) Lind of High Point, N.C; fourteen grandchildren Sarah Lennon Jones, Joe Lennon, Juliet Lennon, Joel Lind, Joy Williams, Susannah Lennon, Lizette Crosson, Luke Lennon, Bethany Mendenhall, Johnny Lind, James Williams, Lila Lennon, Abigail Lind, and James Lind; and thirteen great-grandchildren. Mrs. Williams was preceded in death by her husband, Jim Williams III, in 2013.